Alamance Parks is hosting two American Hiking Society National Trails Day® events on Saturday, June 4, 2016. American Hiking Society’s National Trails Day® is a nationally recognized trail awareness program that occurs every year on the first Saturday of June and inspires the public to discover, learn about, and celebrate trails while participating in outdoor activities, clinics, and trail stewardship projects. If you’re looking for something more active, we will also host a hike at Cedarock Park from 9:00am-10:30am, a guided hike on Cedarock Park’s Rock Creek Trail (the green trail). Join park technician TJ Mumford for this 2-mile hike, appropriate for all fitness levels. Rock Creek Trail winds through the woods, along Rock Creek, and past the mill dam waterfall. Free & open to the public. Meet at 9:00am at the middle park office (near the fishing pond). View a map of Cedarock Park and the Rock Creek Trail on our website (www.alamance-nc.com/recreation). No sign-up necessary for the hike. Or, celebrate on your own! 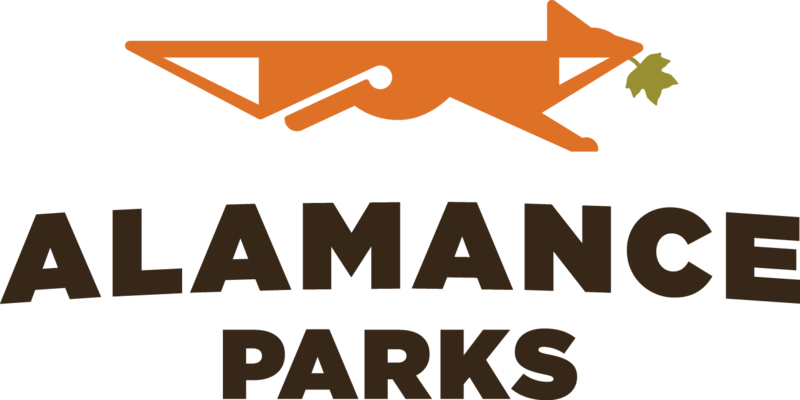 Alamance Parks’ trails and park facilities offer miles of trails and open spaces to explore and enjoy nature. Cedarock Park has 6 miles each of hiking and equestrian trails, Shallow Ford Natural Area offers over 5 miles of wooded trails, and the Haw River Trail access points offer both land and paddle opportunities to connect to the natural resources that surround us. For information on access points please visit www.thehaw.org or www.alamance-nc.com/recreation. For more information about these events, email recinfo@alamance-nc.com or call (336) 229-2410. National Trails Day® is a registered trademark of American Hiking Society.